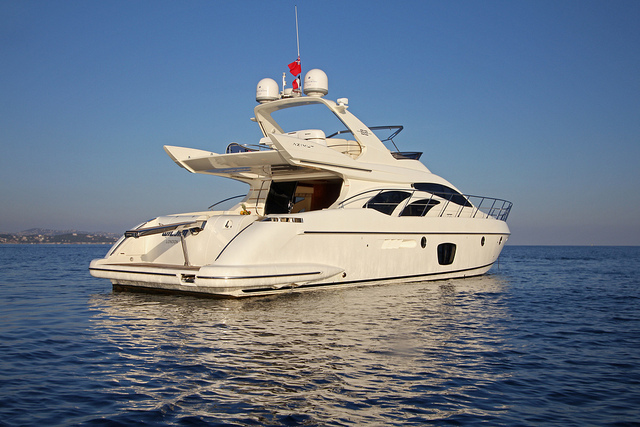 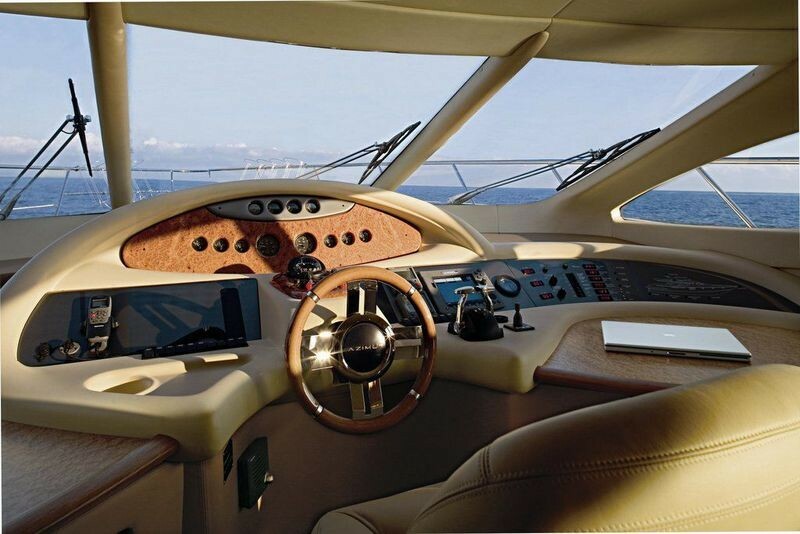 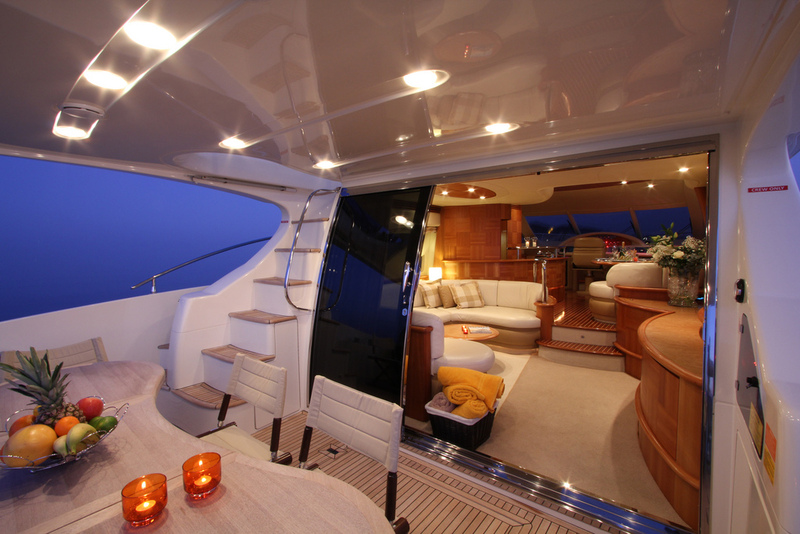 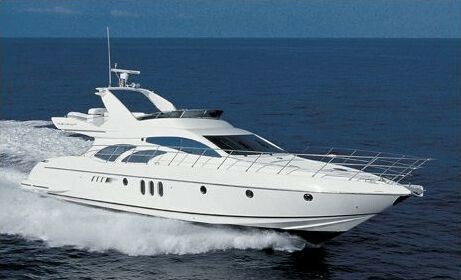 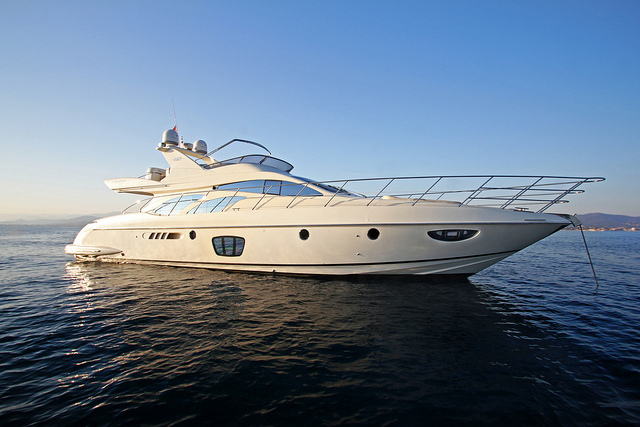 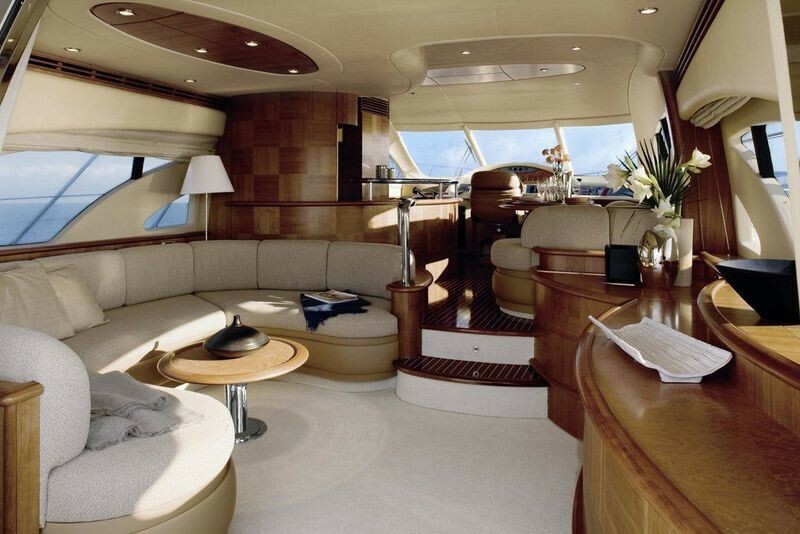 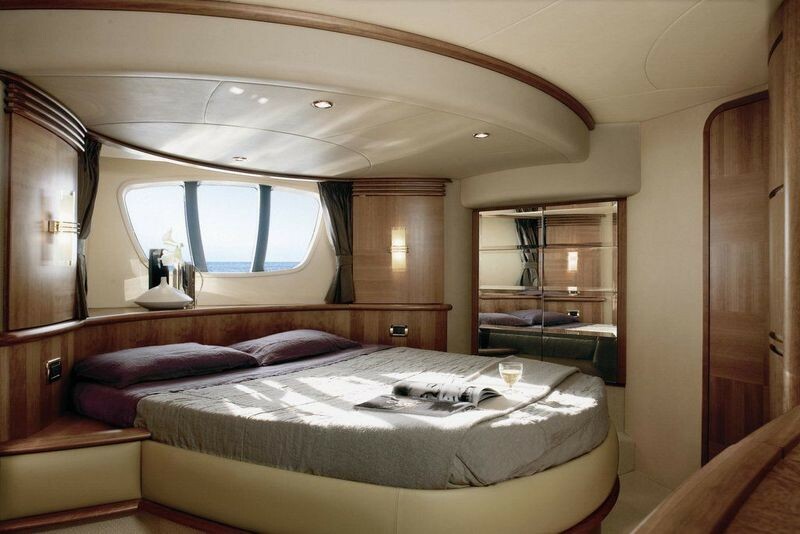 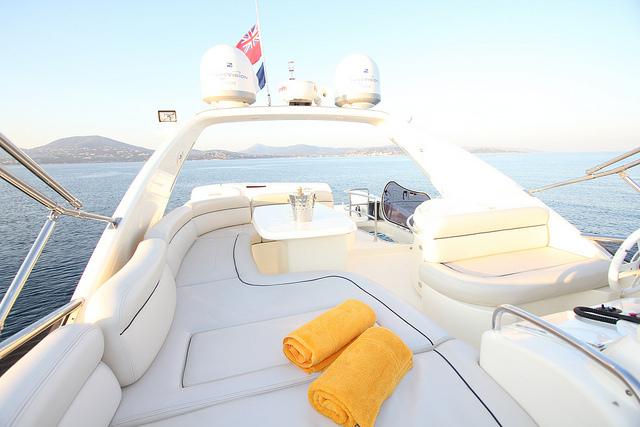 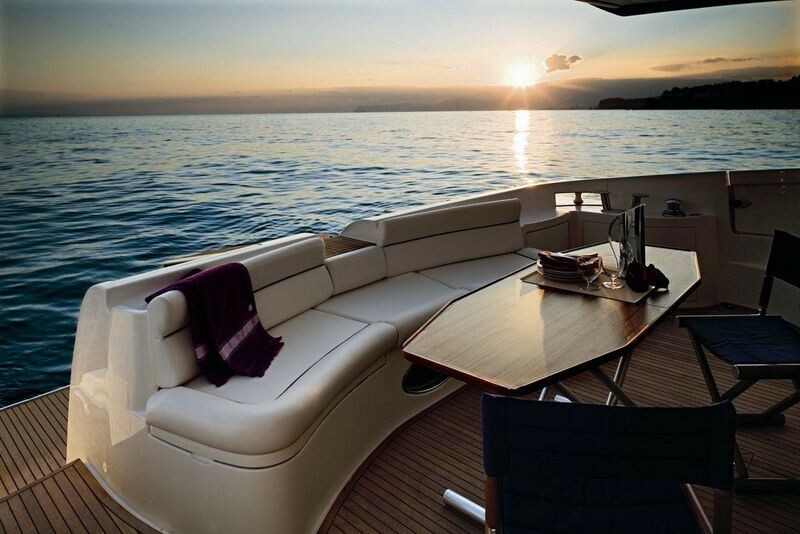 Azimut 62, is available for motor yacht charter in Croatia. 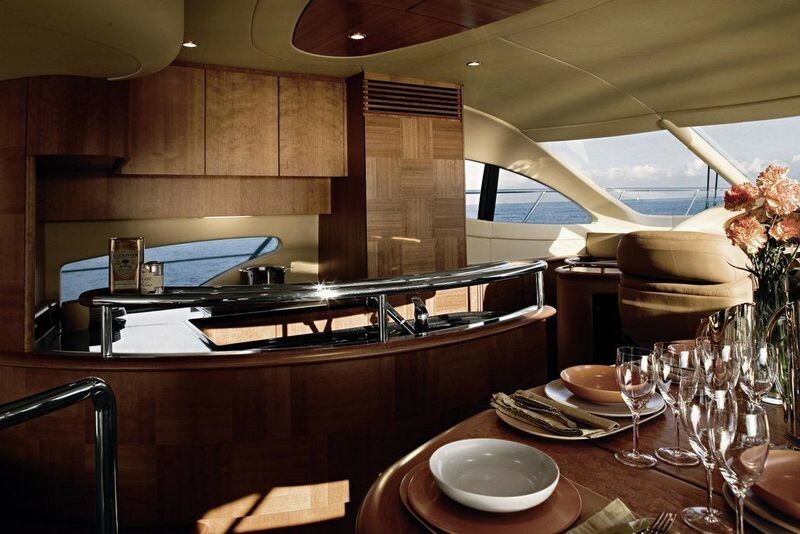 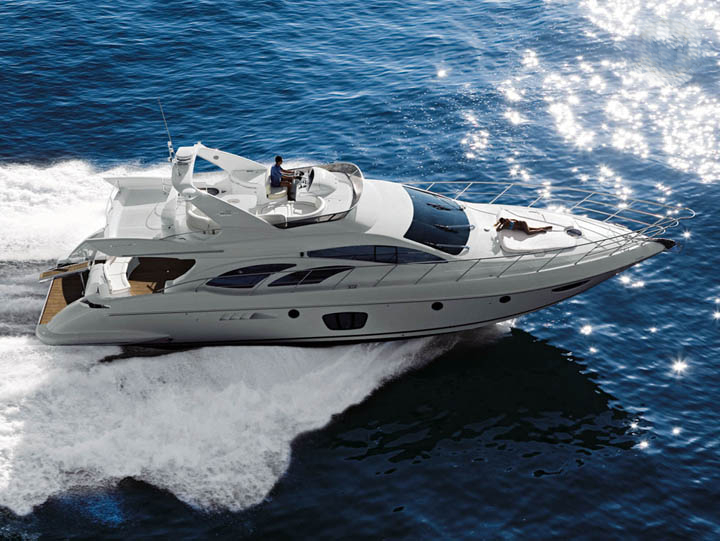 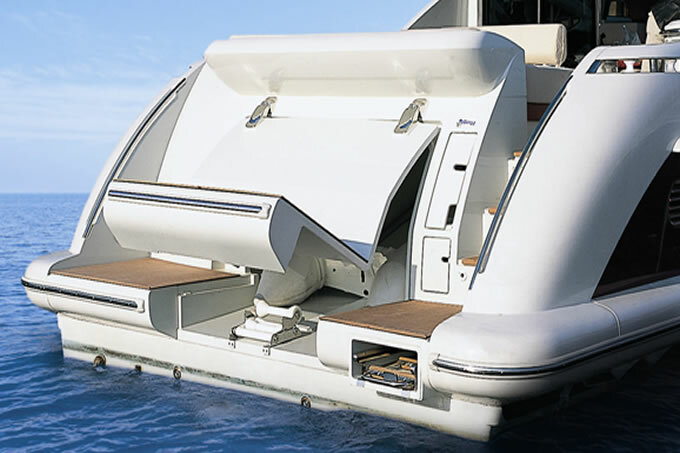 Azimut 62 Evolution launched in 2008. 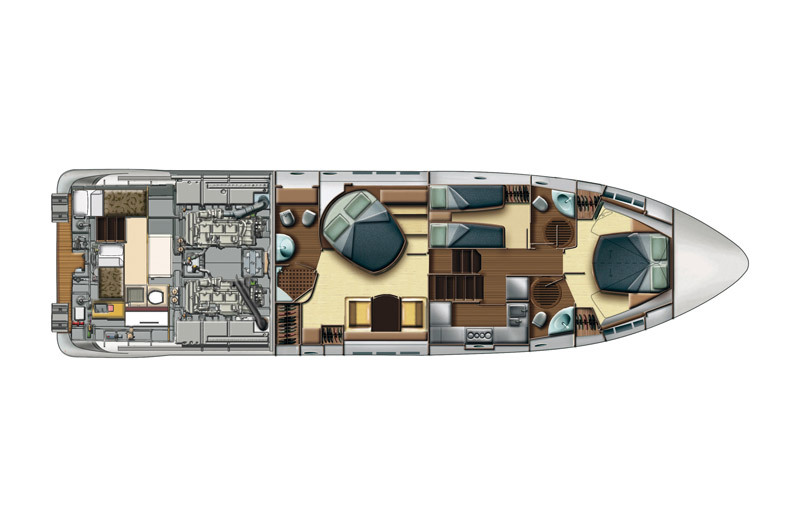 She combines high performance cruising of 27 – 33 knots with comfortable and elegant interior and efficient layout with high quality materials such as teak, stainless steel and crystal.